Ten years on from the global financial crisis, the settlement between finance and society remains ambiguous. 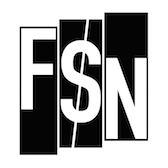 Regulation has been tightened in traditional areas like banking, against a backdrop of fiscal austerity and the proliferation of new monies, financial platforms and investment vehicles. 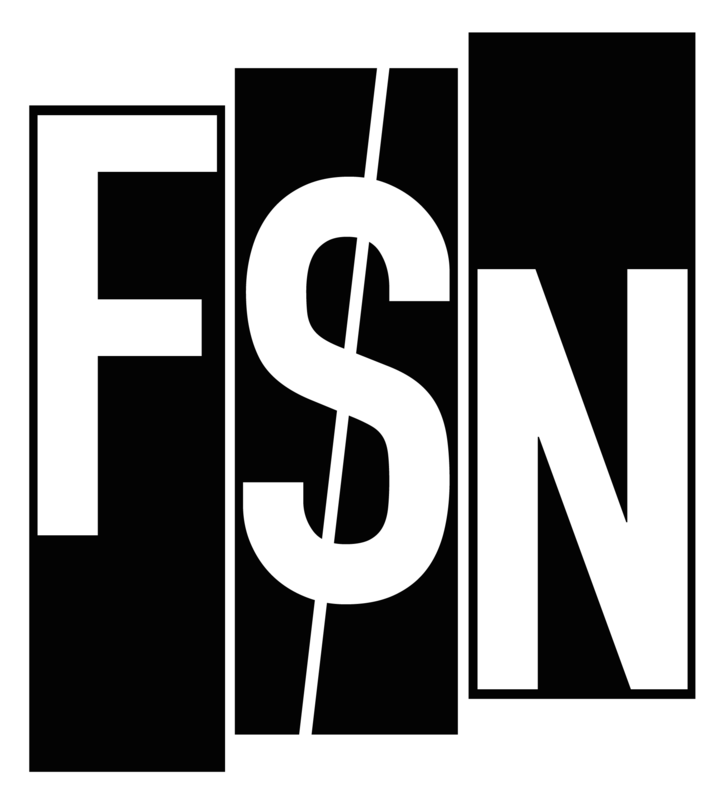 Building on the success of previous FSN conferences, ‘Futures of finance and society’ asks what new social, organisational and political forms are emerging and what direction they should take. In addition to providing a venue for presenting ongoing theoretical research, contributors are invited to propose and debate potential solutions for improving financial stability, expanding financial inclusion, and mitigating inequalities associated with financialisation. 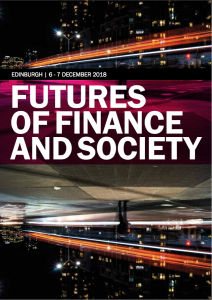 The conference is organised through the Finance and Society Network (FSN), in association with the journal Finance and Society, the Edinburgh Futures Institute, and the University of Edinburgh’s School of Social and Political Science (SPS). More information is available from the conference website. 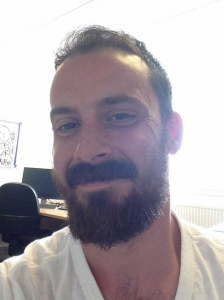 Nathan Coombs is Lecturer in Economic Sociology in the School of Social and Political Science at the University of Edinburgh. He is co-founder and editor of the open-access journal, Finance and Society, published through the University of Edinburgh Library. 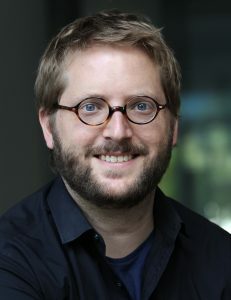 Tod Van Gunten is Lecturer in Economic Sociology in the School of Social and Political Science at the University of Edinburgh. His current research topics include the Spanish banking crisis, ideology in the economics profession, and elite financial policy-making in Latin America.